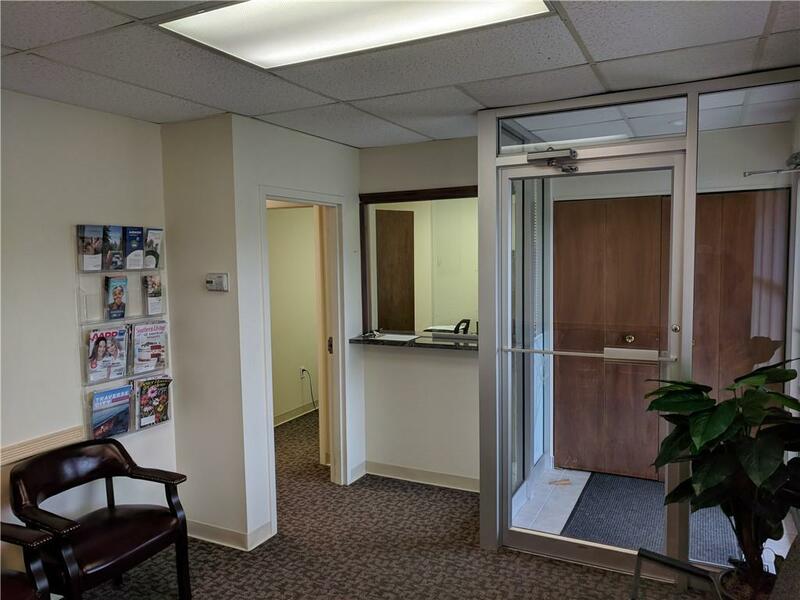 Move right in and get your office up and ready to go. 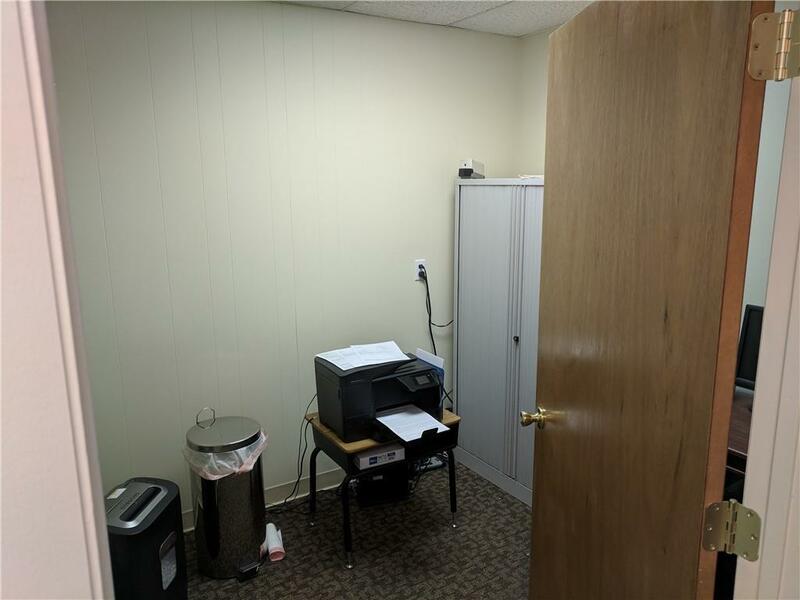 Updated office space that could be anything you want it to be. 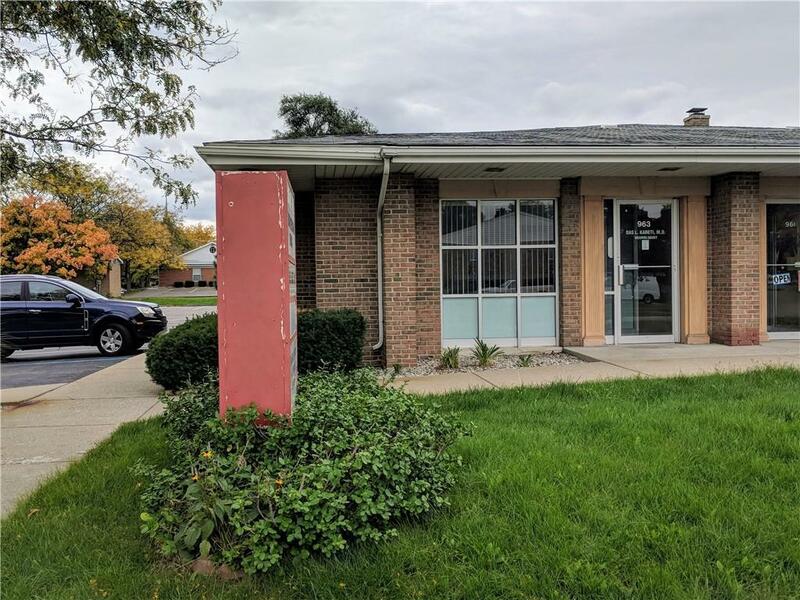 CPA, medical, financial advising, sales, all would work in this great office space in desirable Rochester. 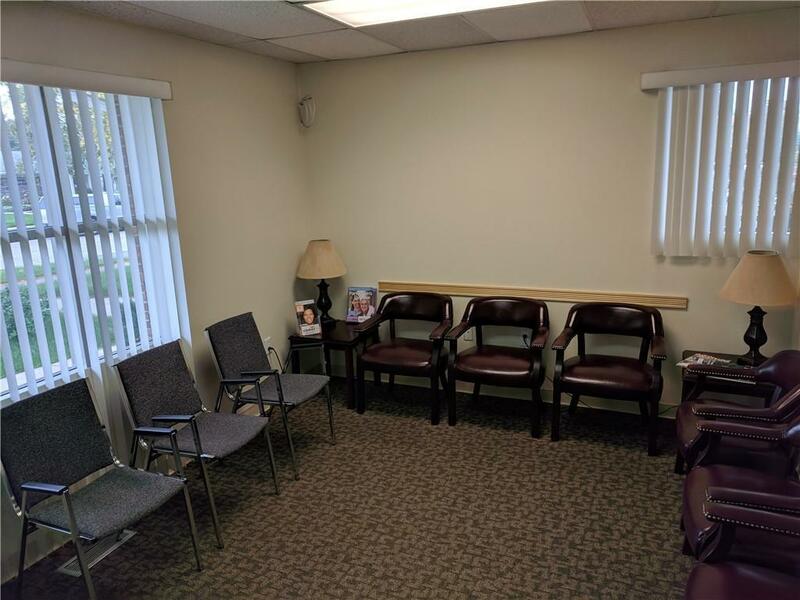 Waiting room, receptionist area, kitchen and 4 offices/exam rooms available to make it what you want. Road front entrance with plenty of parking for your clients. Rent includes electric and water.